Five years. That’s crazy. I can’t believe that it has been five years since Backblaze officially started. While some work started before then, the company was officially incorporated in Delaware on April 20, 2007. 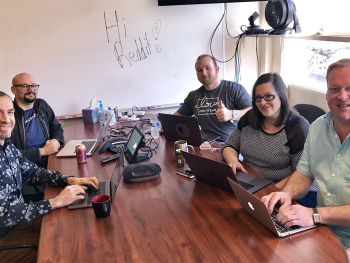 When I think back to a few of us sitting in a one-bedroom apartment brainstorming about what we could possibly to do to help people stop losing data…it’s crazy to look around and see hundreds of servers, all of our employees, and the products, stats, and customers that make this all a reality today. 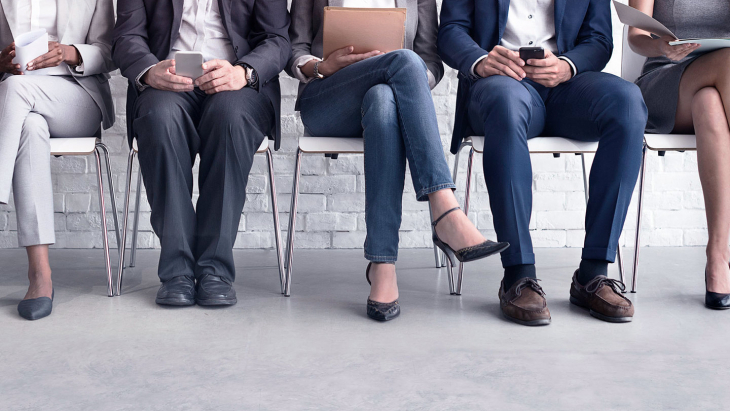 1/15/07 – First thoughts around what to do about people losing data. 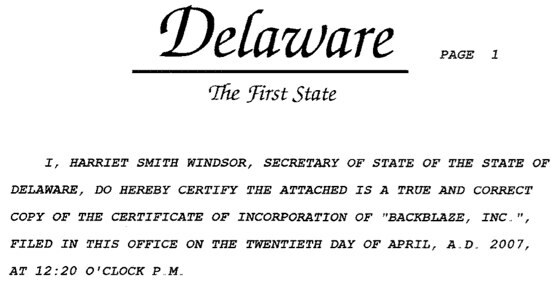 4/20/07 – Incorporated in Delaware. 6/10/07 – Original discussion about “funding” the company by 5 partners working 1 year without salary. 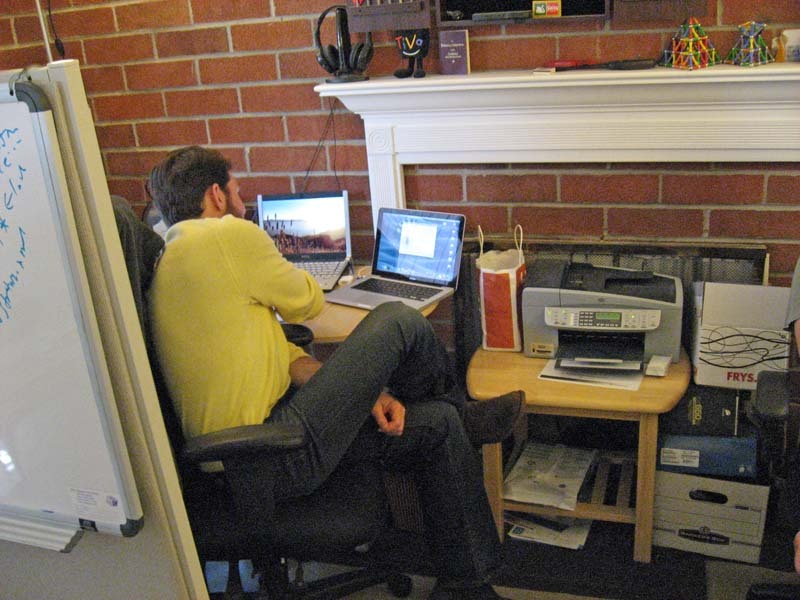 8/25/07 – Brian’s 1-bedroom apartment looking more like an office. 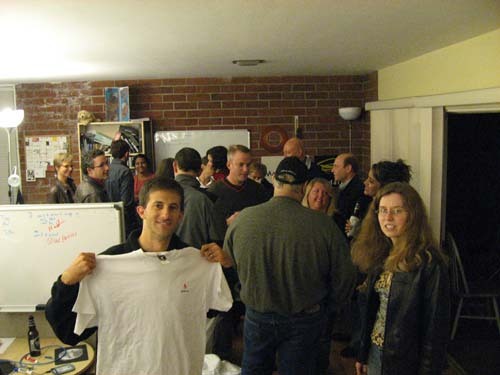 10/26/07 – Office warming party. 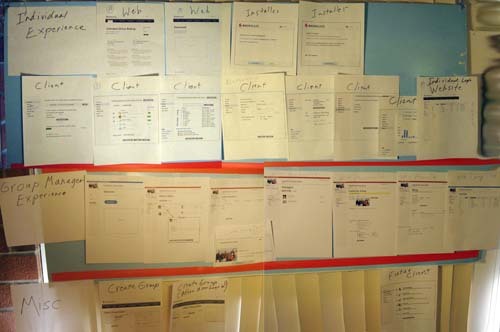 11/2/07 – Storyboarding the service we would build. 11/30/07 – Proposed $5 unlimited pricing. 12/6/07 – Focus group testing our ideas. 1/29/08 – Decide we want to do a video. Get our friend Cara to be the “actress”. We created three “official” videos that day: Deadly Plagues, How it Works, and Talk with Gleb. However, the outtakes with Cara were probably the best. 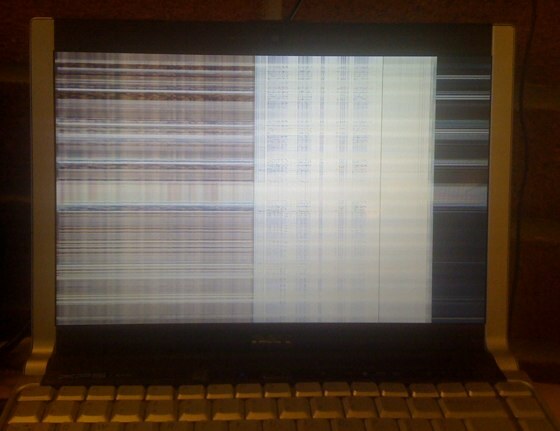 2/5/08 – Gleb’s laptop dies; becomes first person to restore an unrecoverable file. This computer is still alive four years later…but barely. 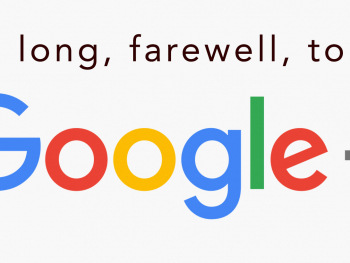 2/15/08 – Website goes live for the first time. 3/18/08 – Service given to test to a few people. 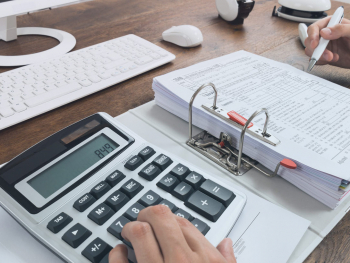 4/29/08 – First revenue. Tim Nufire pays $5. 4/30/08 – Friends and family beta. 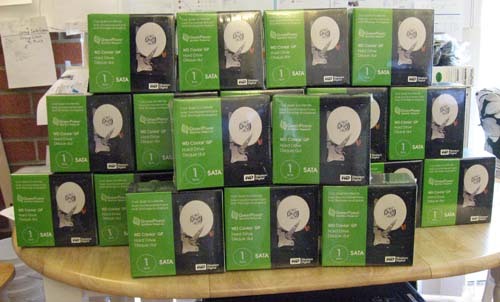 5/1/08 – First external customer. Brian Beach pays $5. 5/13/08 – Internal admin dashboard online shows 4 paid customer and 46 trials. 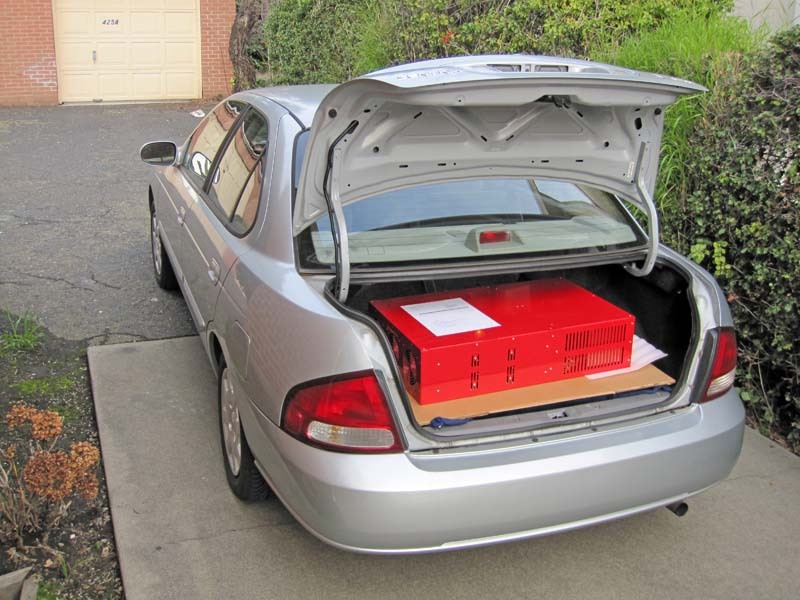 5/21/08 – 20 1TB hard drives arrive to be assembled into 4-drive enclosures. 6/2/08 – Private beta launch! TechCrunch, Ars Technica, SimpleHelp, and KillerStartups write! 8/12/08 – Fly out to D.C. to meet Walt Mossberg who decides not to write. We fly back with hurt egos. 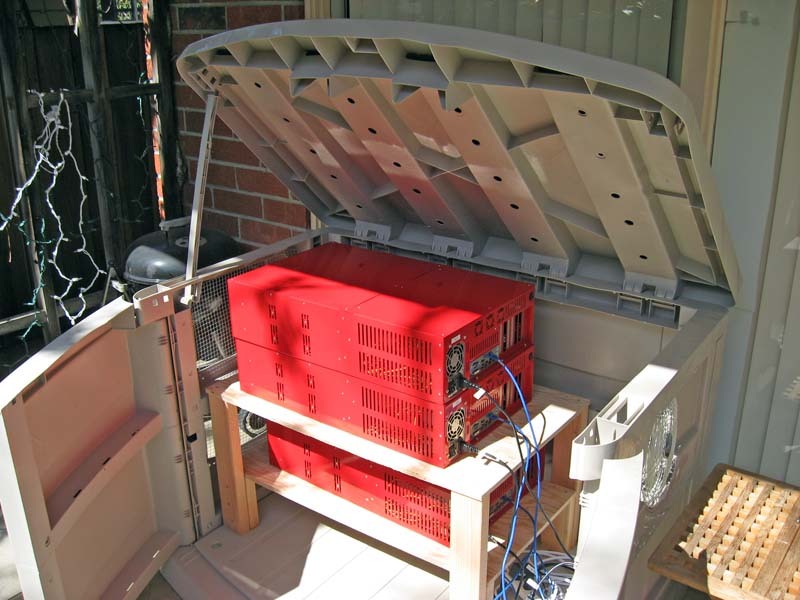 8/26/08 – Powered on first Storage Pod made of plywood in datacenter. 9/15/08 – Lifetime sales total of about $5,000. 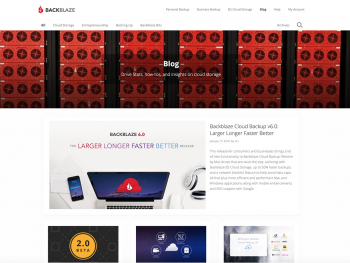 9/16/08 – Backblaze launches v1.0! 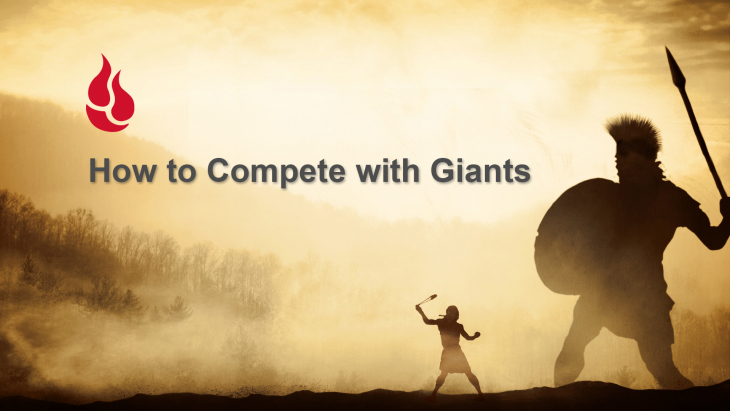 Written up in TechCrunch, Venture Beat, US News and World Report. 11/20/08 – Backblaze experiments with a radio ad on “Energy 92.7”. 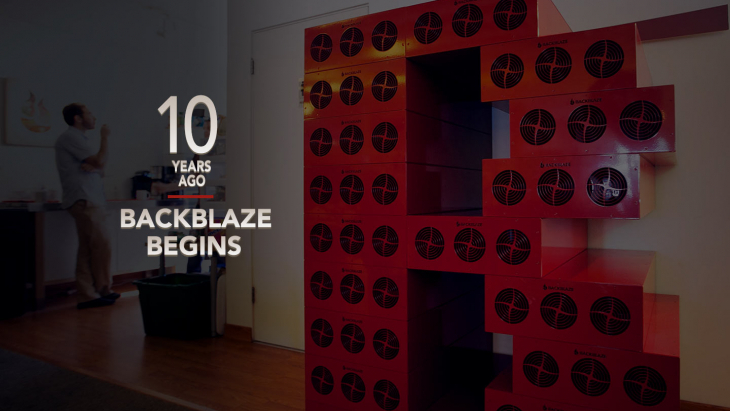 12/7/08 – Backblaze website visitors come from all over; almost 50% from outside U.S.
12/9/08 – Beta launch of the Mac version. Crazy amount of interest! 12/15/08 – First DVD restore ordered. 12/17/08 – Mac demand caught us by surprise. We started calling all our suppliers around the world to FedEx raw components for our Storage Pods. 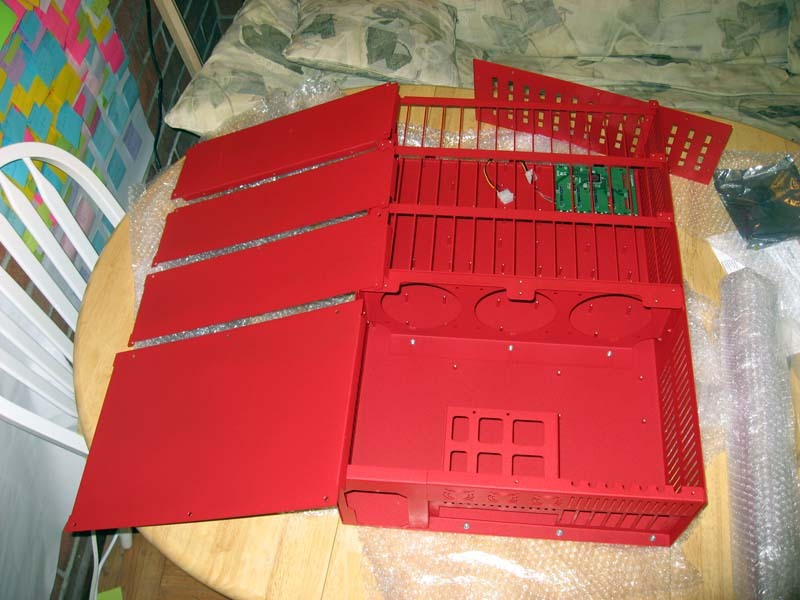 12/20/08 – First “Red Storage Pod” assembled. 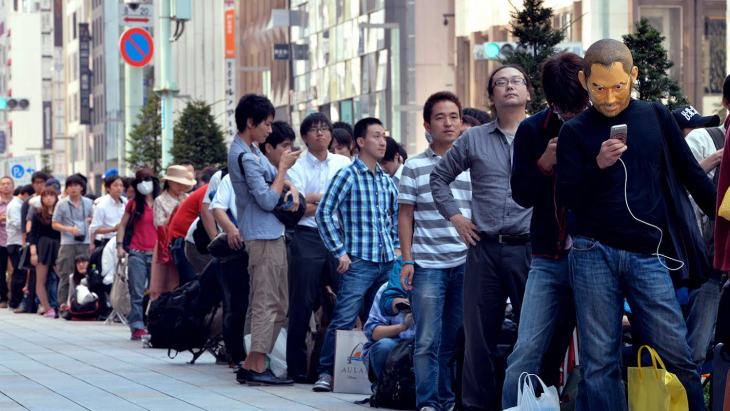 1/8/09 – Paid customers on the Mac outnumber those on Windows. 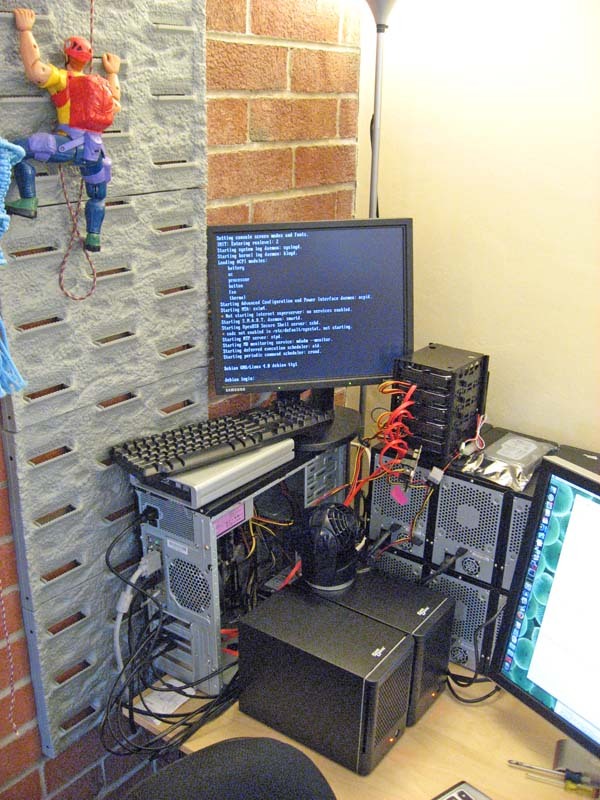 3/23/09 – Back deck “Pod Shed” is brought online where Storage Pods are burned-in before going to the datacenter. 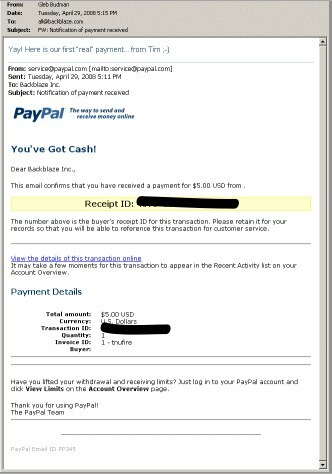 4/2/09 – Backblaze runs first payroll! Founders start making enough for rice and beans. 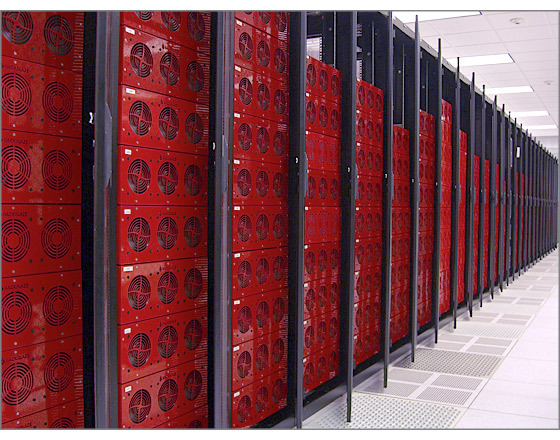 4/8/09 – Backblaze raises $370k from friendly angels to buy more servers. Only outside investment ever. 4/14/09 – Mac version launches v1.0 to tons of amazing coverage! 7/21/09 – Experiment with first TV commercial. 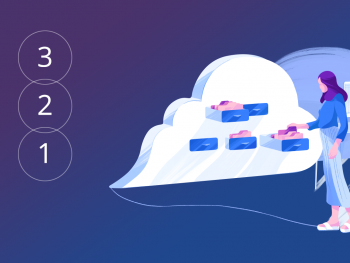 9/1/09 – Publish “Petabytes on a Budget: How to build cheap cloud storage post where we open source the Backblaze Storage Pod. Thought a few storage geeks might care. Instead, over 1 million people read the blog post! 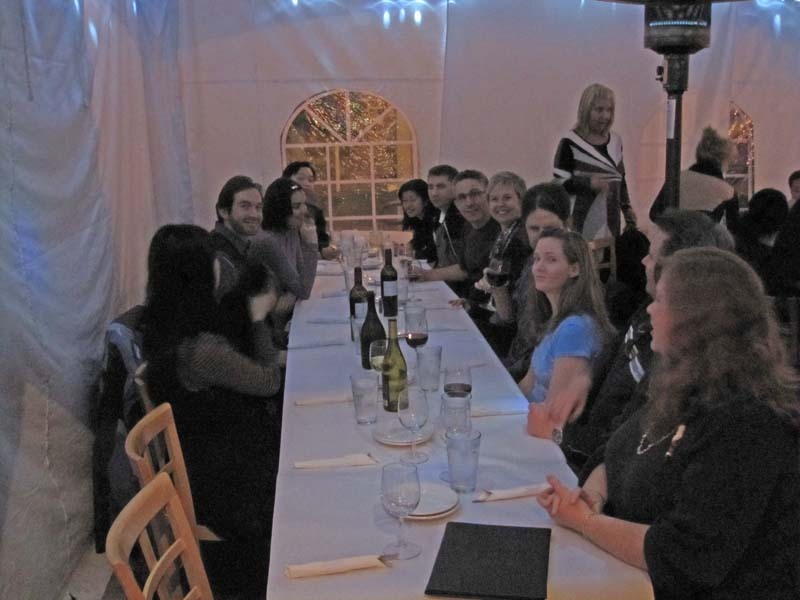 9/10/09 – We take a picture of the whole company. 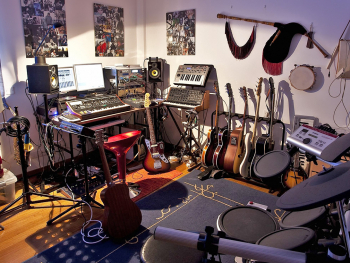 12/24/09 – Backups never stop. Christmas eve. Tim adding more Storage Pods. 12/31/09 – Despite us saying “they’re not for sale”, two government agencies buy Storage Pods for $25k each. Pod being driven (in a $4,500 Nissan Sentra) to TransPak to crate and ship. 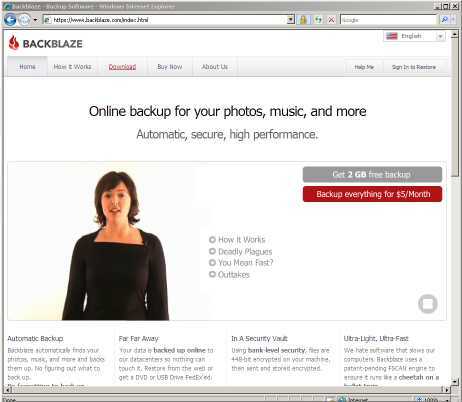 2/23/10 – Backblaze has an offer to be acquired and signs a Letter of Intent. 4/23/10 – Security guard by mistake presses emergency power shut off in datacenter. All of us spend the next 12 hours bringing all the servers back online. 5/28/10 – Just before acquisition deal is done, it comes apart. 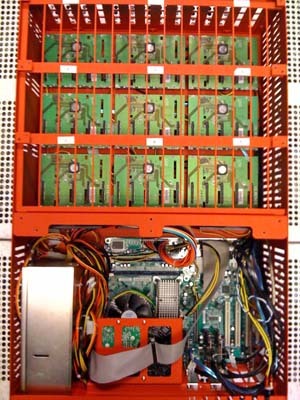 6/4/10 – 100th Backblaze Storage Pod placed into production. 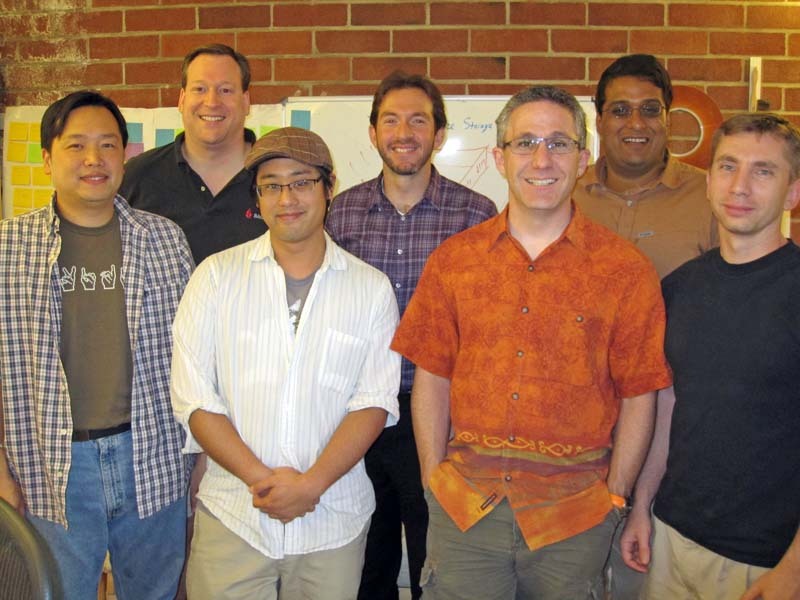 9/2/10 – Backblaze founders have been slowly creeping up salaries. This day’s raise puts most founders at breakeven for living expenses. 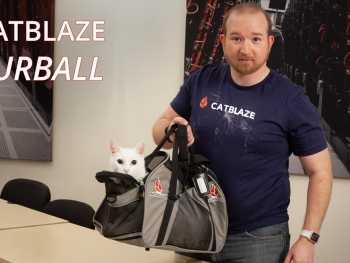 9/3/10 – After 3.5 years of pushing our luck, Backblaze gets an eviction notice for being in an apartment. 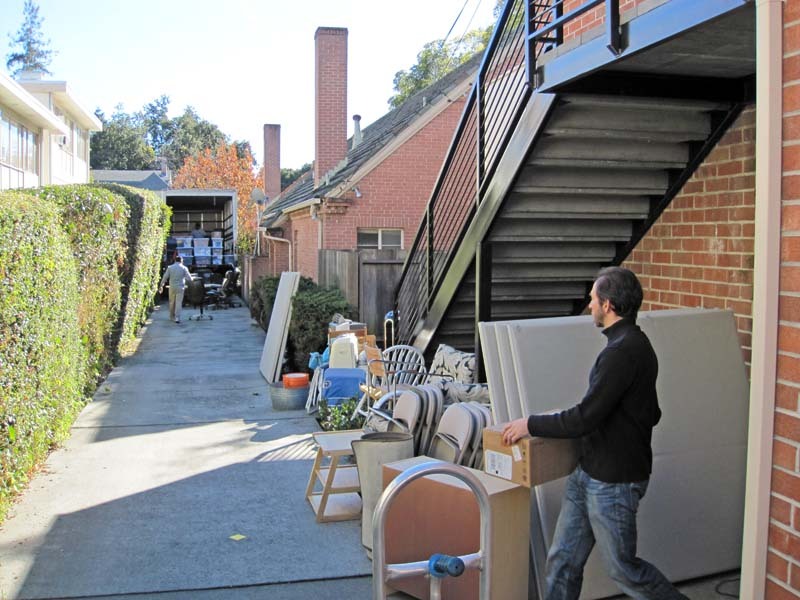 11/29/10 – Backblaze moves out of it’s Palo Alto apartment/office. And moves into it’s San Mateo office. 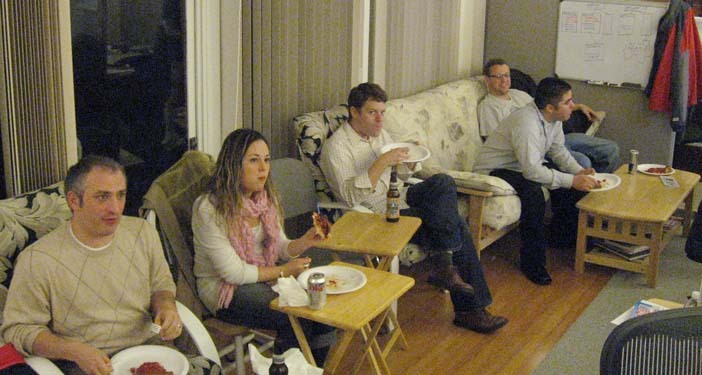 12/21/10 – First “real” holiday party with spouses and significant others. 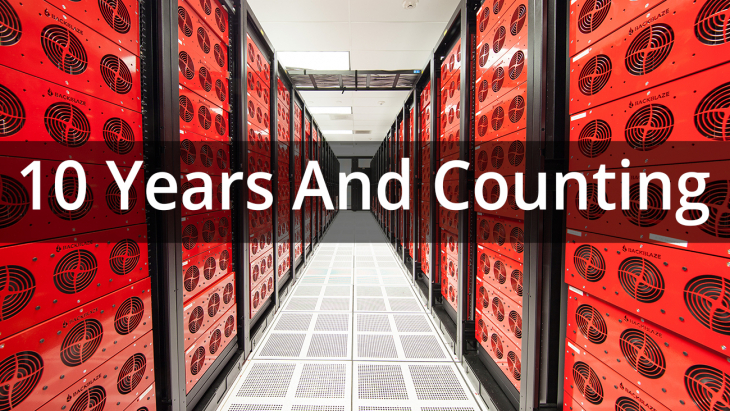 12/31/10 – Over 10 petabytes of cloud storage deployed. 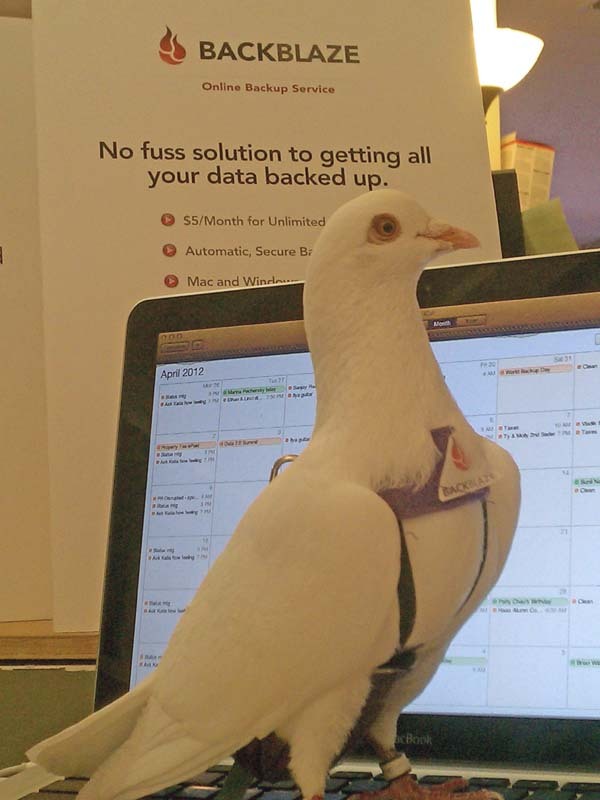 1/31/11 – Mozy (another online backup company) drops its unlimited plan. Backblaze has the best month ever in new customer signups. 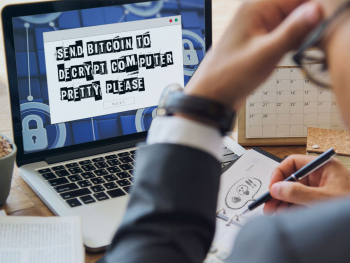 5/22/11 – Launched “Locate My Computer” and within one month helped recover $1 million in counterfeit cash. 7/15/11 – Took a picture of one of our rows of racks. 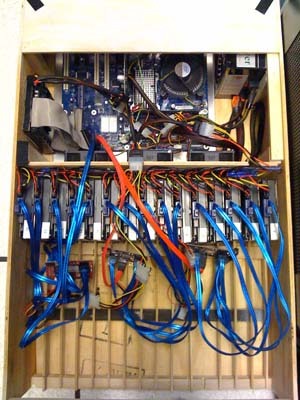 7/20/11 – Published “Petabytes on a Budget v2.0: Revealing More Secrets“, the second version of our open-sourced Backblaze Storage Pod. 9/16/11 – Paid off the last of the loans the founders extended to the company. 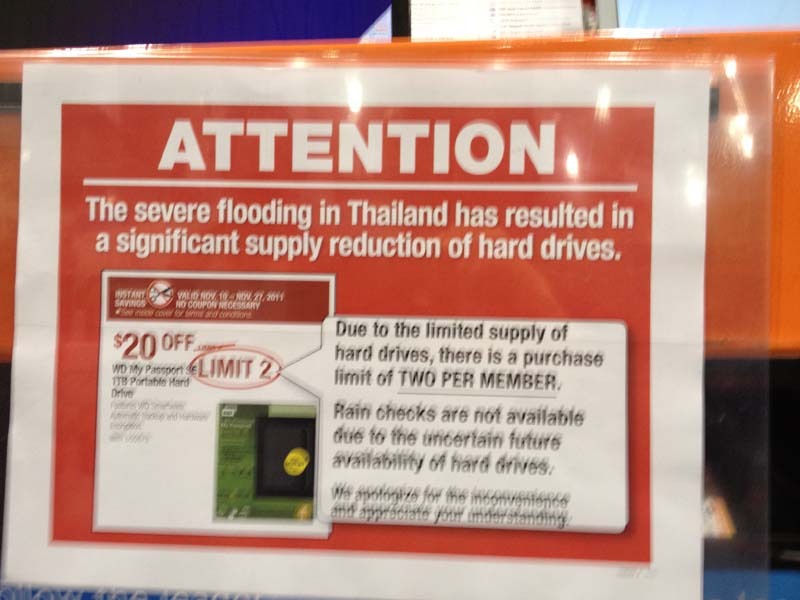 10/10/11 – Thailand floods cause widespread damage; hard drive price triples. 10/26/11 – Launched v2.0, making the service faster and ever “more” unlimited. 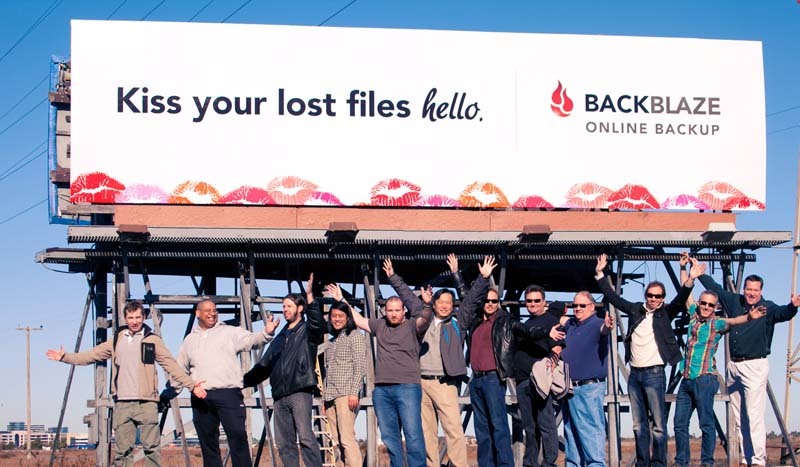 12/19/11 – Backblaze puts up its first billboard on Highway 101. 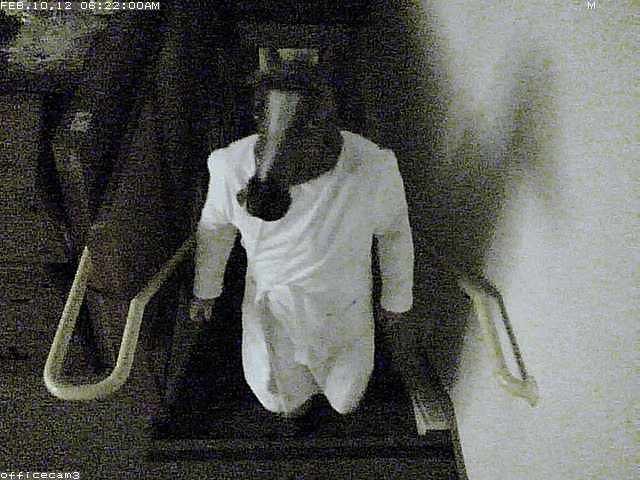 2/10/12 – Somebody in a horse head walks into the office; sets off security cameras. 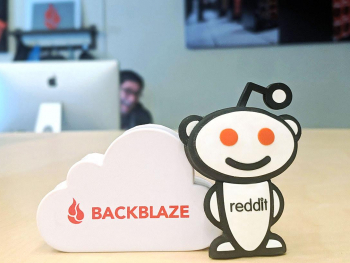 3/26/12 – Backblaze hosts an IAmA on reddit. 4/1/12 – Publish April Fool’s video. I never thought “Pigeon Rental” would be an expense line item. 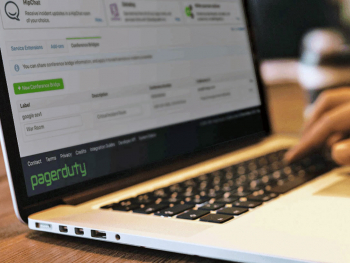 4/15/12 – Partnership with Sourcenext launches. Konichiwa! 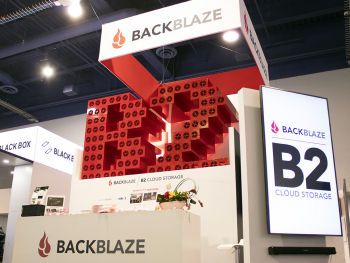 4/20/12 – Backblaze officially turns 5 years old! 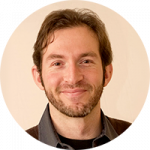 Note: a big thank you to Brian Wilson, our co-founder, CTO, and part-time historian for keeping much of this! Of course, none of this would have been possible without you! So, thank you for being a customer, reading our blog, telling friends about us, and all the other ways in which so many of you have been so helpful. Here’s to another 5 years!